Mobile phones have become an indispensable part of our lives. 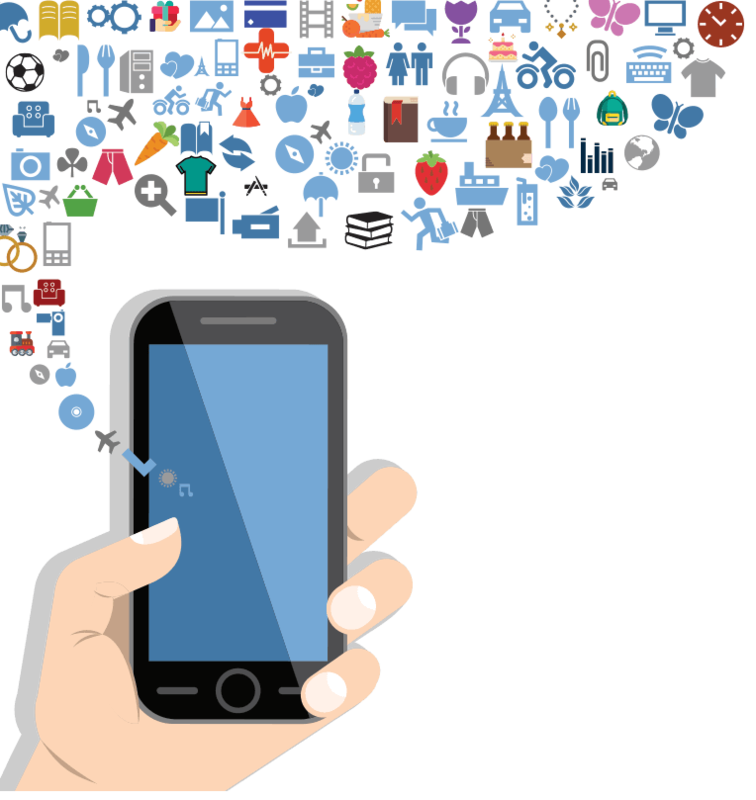 As a result, the demand for mobile application development has increased tremendously. The right kind of mobile application can help companies to build their brand, communicate with their target audience and create newer avenues of business growth. Hourglass IT solutions is one of the leading mobile application development company in Chennai, India. We provide mobile APP development services to enable your business to gain edge over competitors. Our team of android app developers will work with your business to create a custom mobile application suited to your business. We use the latest technology to create an app that can be used in all android platforms. We also provide iOS APP development services. Our mobile application will allow your customers to shop online from the comfort of their home. We will integrate your mobile app with a secure payment gateway to collect payment online. One of the special features of our mobile app is to allow you to create a promo code on specific products which are on sale. You can upload multiple images of the product to provide a clear detailed picture of the product to your customers. Create categories and sub categories of products for easy navigation by customers. Get the status of each order and also update the status. 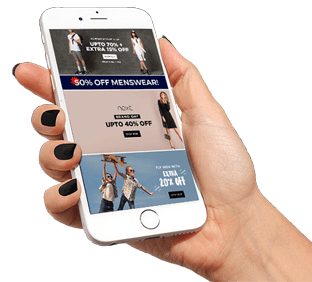 Send text messages to customers for order confirmation, marketing products and to let them know about any sale or offer. Allow customers to choose a suitable delivery option, viz, home delivery/shop pick up.